1. 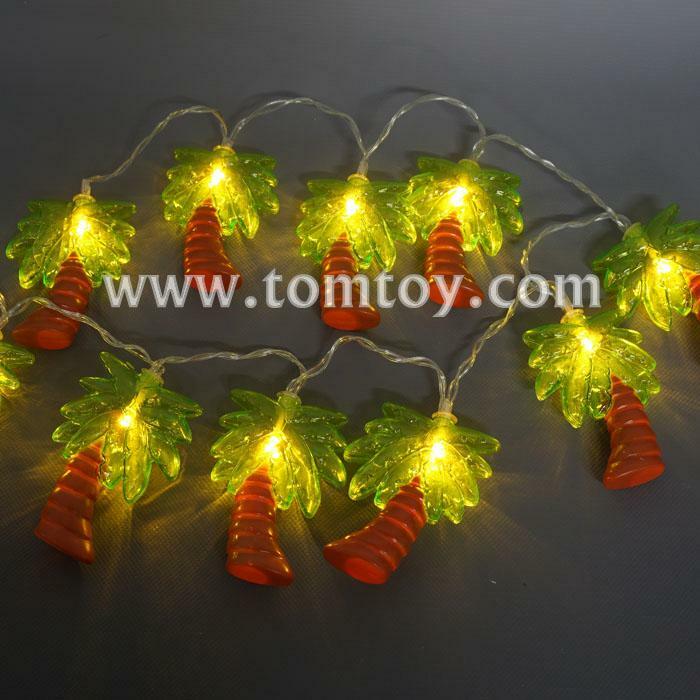 Light Up The Night -- 1.24M Coconut Tree (8.3*6.5*1.5cm) string lights adorn your stuff such as tapestry, metal crafts, window curtains, bookshelf, display wall, frame, DIY project for an ornamental feature. 2. Cozy Lights Ever -- Turn your patio into a stylish cabana by using the 10 LEDs fairy light set. Emits a warm hue that illuminates your backyard and bedroom in romance and whimsy. 3. Moroccan Style -- Goodia ramadan and diwali decor light strand, perfect for indoor and outdoor use. 4. Fun Options of Blinking vs Steady -- Two modes between Twinkle and Steady on for choosing. 5. Battery Operated -- 2pcs AA batteries are required to make them stunning.